Are you one of the many who has fallen in love with Singapore after watching Crazy Rich Asians? No? Well, then you should probably go watch it again. If you haven’t seen it, the film adaption of Kevin Kwan’s international bestselling novel, Crazy Rich Asians, follows New Yorker Rachel Chu (Constance Wu) as she accompanies her longtime boyfriend, Nick Young (Henry Golding), to his best friend’s wedding in Singapore. 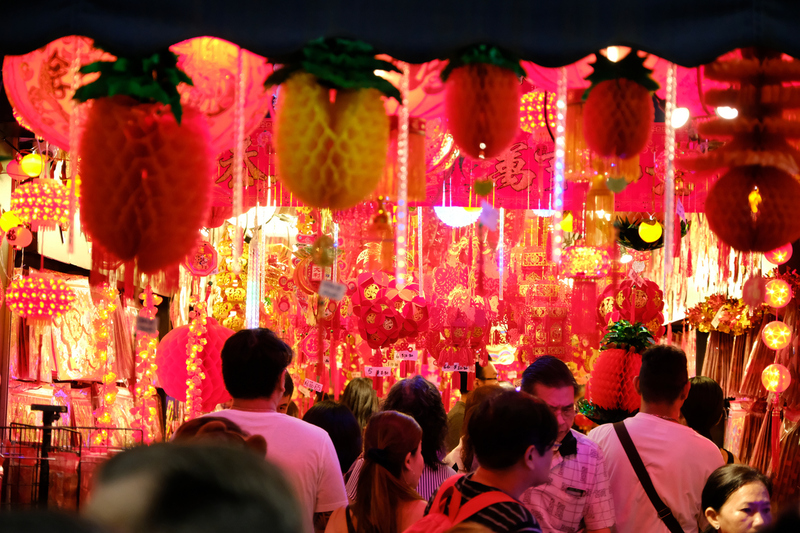 Released on 30 August 2018, the film’s primary setting of Lion City provides a magical backdrop for first-time visitor Rachel, providing endless possibilities for fun, adventure and socialising. And guess what? You can have your own Crazy Rich Asians experience in Singapore! Here is a list of locations from the film. 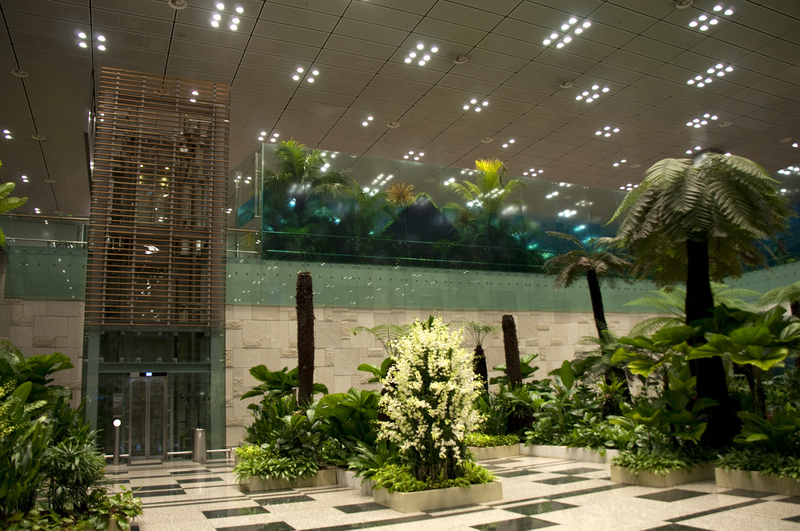 Singapore’s airport is a tourism destination in its own right if only to find out why it’s been ranked world’s best airport for the 6th consecutive year. No layover will feel too long when you are spoilt for choice with incredible activities that include: butterfly and sunflower gardens, two movie theatres, rooftop pool, video game consoles, sleep pods, free WiFi and more. The only thing you’ll have to worry about is not missing your flight! 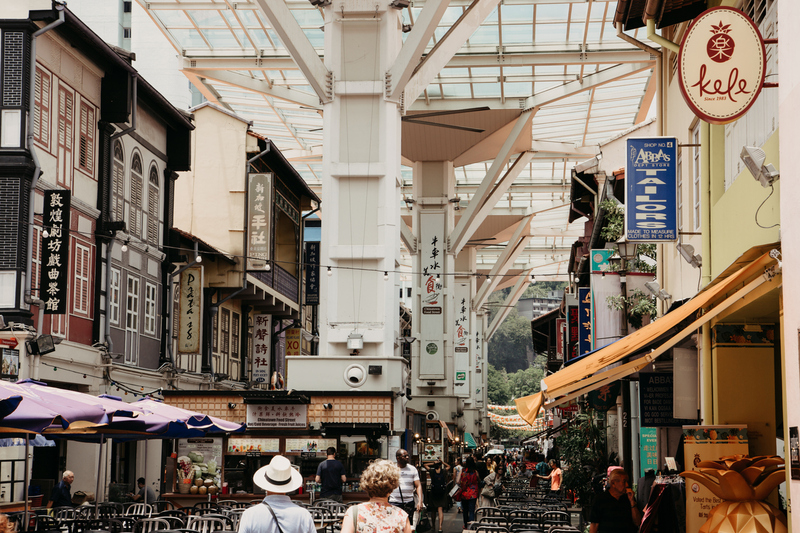 Straight off the plane, Nick and Rachel tuck into some of Singapore’s famous street food found at any of the city’s 100-plus hawker centres. The ‘richness’ of the city truly comes from its people, a harmonious melting pot of cultures that includes people of Chinese, Indian, Malay, Eurasian and Peranakan backgrounds. Do as the locals do and head to the longest queue to experience popular dishes such as satay, laksa, chilli crab and chicken rice. You don’t have to break the bank to eat like a king in Singapore, with two hawker stalls awarded Michelin stars – Hong Kong Soya Sauce Chicken Rice and Noodle and Hill Street Tai Hwa Pork Noodle, both selling traditional dishes starting from SGD$3. This makes Singapore home to the cheapest Michelin-starred meal in the world! 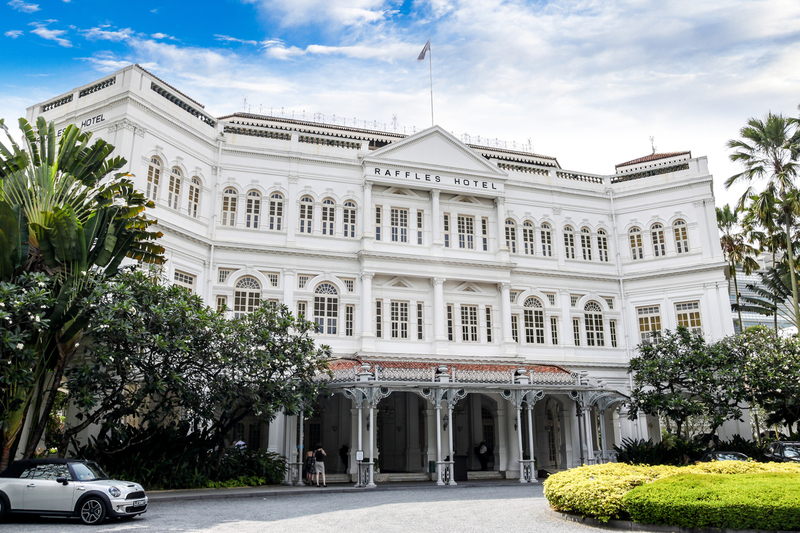 As famous as Singapore herself, the iconic Raffles Hotel is an embodiment of Singapore’s colonial history and the famous birthplace of the Singapore Sling in the Long Bar. The hotel was opened in 1887 and its name was chosen to pay homage to British Statesman Sir Thomas Stamford Raffles, Singapore’s founder. The 103-room hotel is currently undergoing major restoration work and will re-open later this year, with three new suite categories ready to welcome a celebrity clientele that in the past has included: Charlie Chaplin, Elizabeth Taylor, Michael Jackson and, more recently, the Duke and Duchess of Cambridge. In Singapore, the incredible architecture tells the many stories of its past lives. 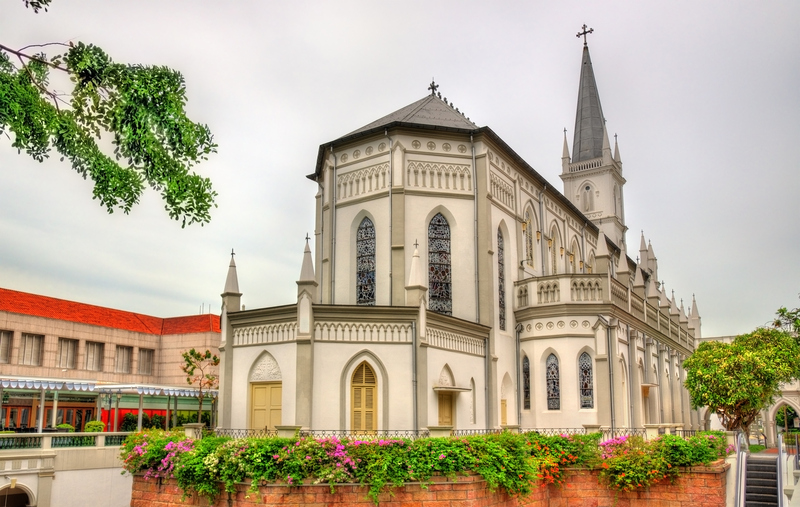 The historic building complex in downtown Singapore, CHIJMES (pronounced “chimes”), was a former Catholic convent and girls school. The neoclassical building harks back to a more gracious bygone age, with green lawns, marble waterfalls and courtyards now surrounding buzzing restaurants and bars; acting as an inner-city oasis amongst the hustle and bustle of the city. It is here that Araminta Lee and Colin Khoo choose as the location of their wedding, fitted out with a garden-city theme. Singapore is full of passionate people who make the impossible possible; combining their expertise, creativity and hard work to create unforgettable experiences. 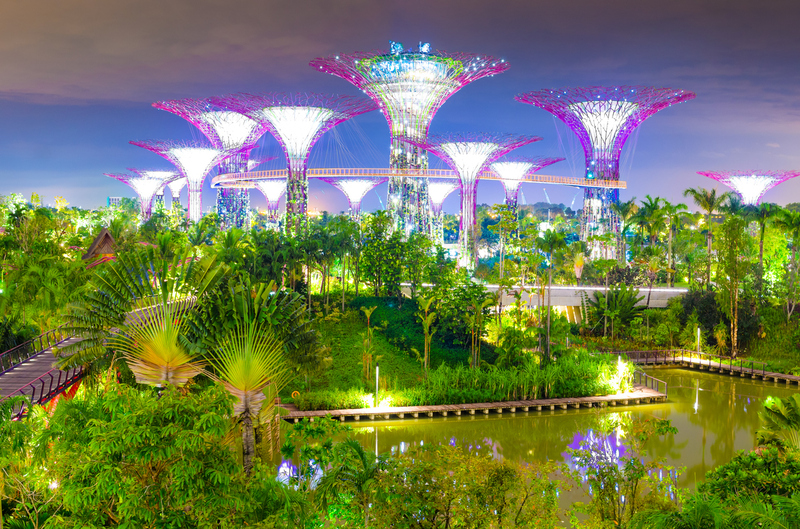 The “only in Singapore” attraction Gardens by the Bay is a great symbol of this ‘crazy’ attitude, reclaiming land from the sea to build a 101-hectare green oasis right in the heart of the city that includes two large, free-standing domes: the Flower Dome and the Cloud Forest. In 2015, Guinness World Records listed the Flower Dome as the largest glass greenhouse in the world, that is home to vegetation from the Mediterranean and semi-arid regions. Outside the domes is Supertree Grove, home to eighteen picturesque trees that range in height between 25 to 50 metres. The fantastical trees act as vertical gardens, providing shade during the day and come alive at night in an extraordinary explosion of sound and light, as part of the twice-nightly Garden Rhapsody Sound & Light Show (7.45pm and 8.45pm). It’s no surprise that Araminta and Colin choose it as their unique wedding reception location! Rachel and Peik Lin made the most of the year-round tropical weather by enjoying a catch-up over alfresco cocktails at a bar on Bukit Pasoh Road in Chinatown. Singapore has quickly become the ‘cocktail capital of Asia’ with six of its bars featuring in the world’s top fifty list. Within traditionally restored shophouses, behind hidden doors, or on hotel rooftops with panoramic skyline views – the bars are a great place to feel the city’s infectious energy and meet kindred spirits who call the city home. The 24/7 city doesn’t have lock-out laws so pace yourselves! Marina Bay Sands: the ultimate engagement party setting! Singapore is known for breathtaking architecture that juxtaposes ‘old and new’ and ‘east meets west’. The Marina Bay Sands building has quickly become an iconic symbol of the city, soaring 57 levels above the heart of the Marina Bay area. 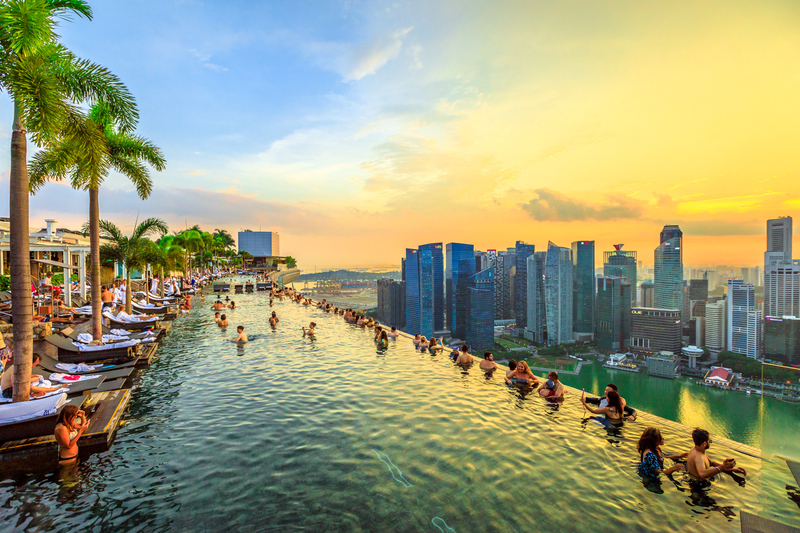 The infinity pool that is available to all hotel guests is the world’s largest, stretching 150-metres long. Travellers can access the observation deck or have a cocktail at CÉ LA VIE, the brag-worthy venue that elevated the party vibes for Nick and Rachel’s engagement party. If you thought your week was going badly, spare a thought for the airline that was forced to cancel all its flights to Europe yesterday. Visiting a new city can be overwhelming and we should know; we’re overwhelmed by just about everything. Let these handy tips take the edge off.